Kanyari, the lead preacher of Salvation Healing Ministry, which now goes by the name Bishop Mwangi, which he says is his other name has always come under heavy scrutiny from a section of people who do not acknowledge his work. 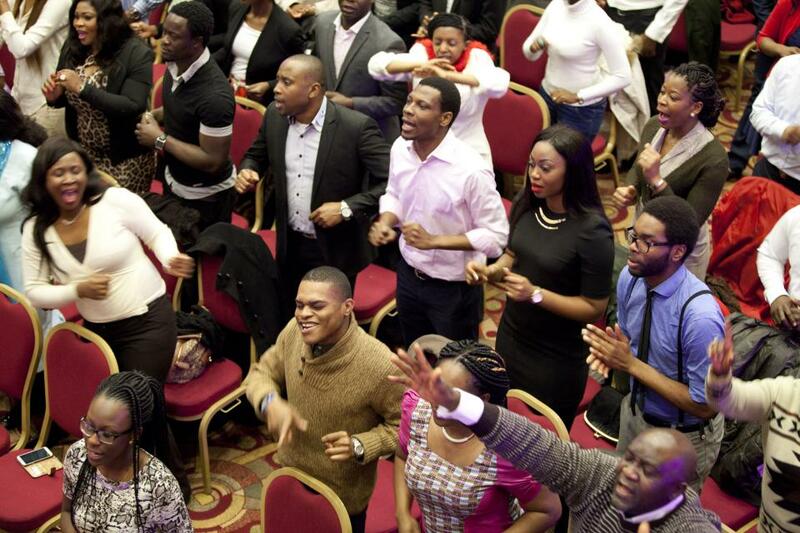 However in London , its a different story for African churches. On a cold, grey Sunday morning, in a street lined with shuttered builders’ yards and storage units, songs of prayer ring out from a former warehouse that is now a church. The congregation, almost entirely dressed in white robes, steadily grows to around 70 people as musicians playing drums, a keyboard and a guitar pick up the pace of the hymns. Some women prostrate themselves on the floor in prayer. 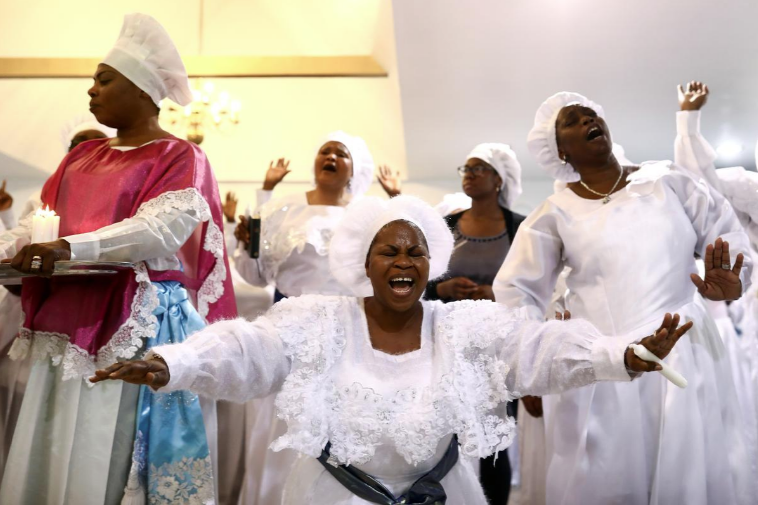 The busy scene at the Celestial Church of Christ is repeated at a half a dozen other African Christian temples on the same drab street and in the adjacent roads – one corner of the thriving African church community in south London. 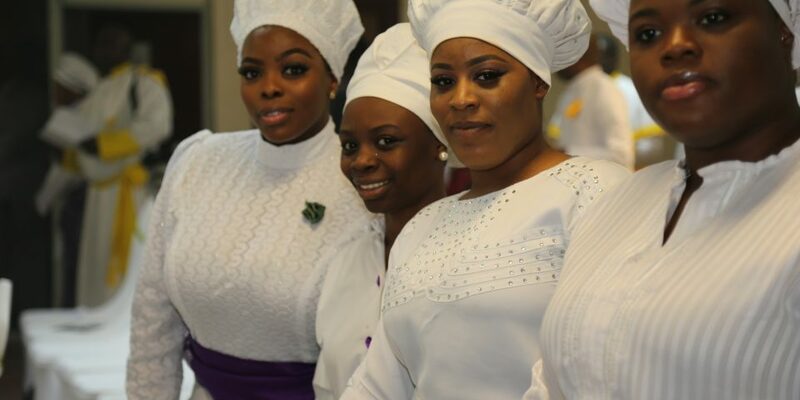 Anyone traveling around south London on a Sunday morning will see worshippers, often dressed in dazzlingly colored African clothes, making their way to churches, each with their different styles of worship. “That is how we express our joy and gratitude to God,” Andrew Adeleke, a senior pastor at the House of Praise, one of the biggest African churches in Southwark, in a former theater. But many churches face bigger challenges than unhappy neighbors: Some provide food for people struggling to make ends meet, or work with young people at risk of recruitment by gangs.